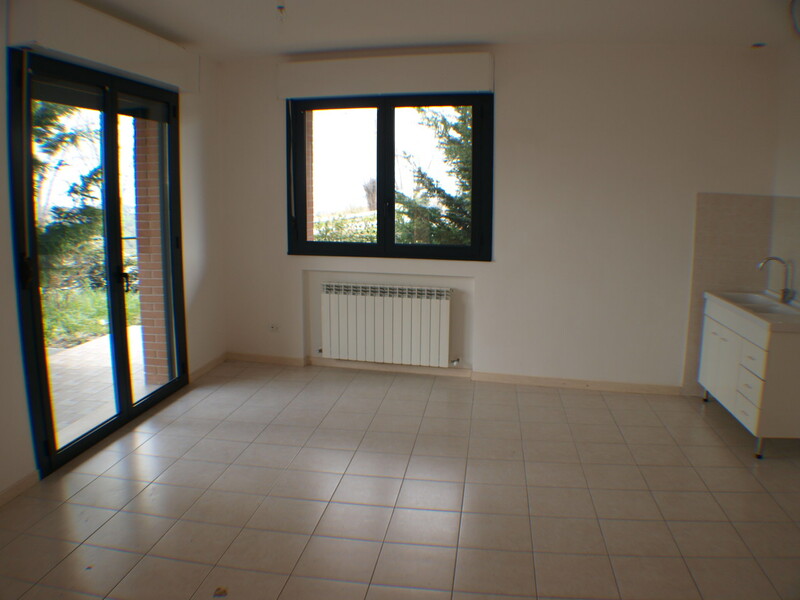 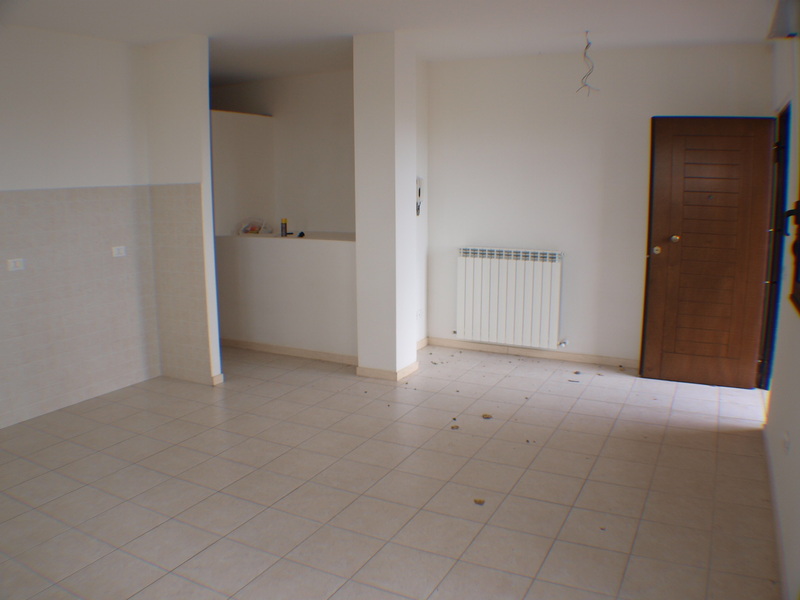 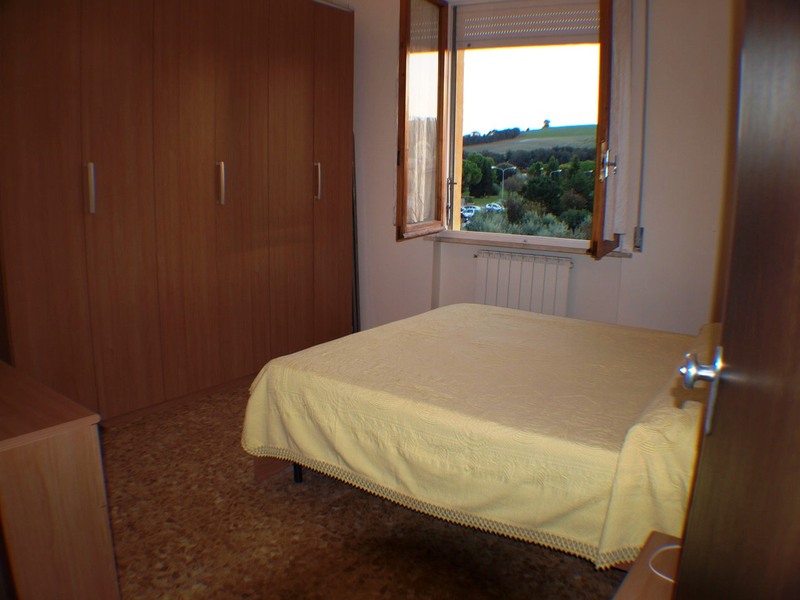 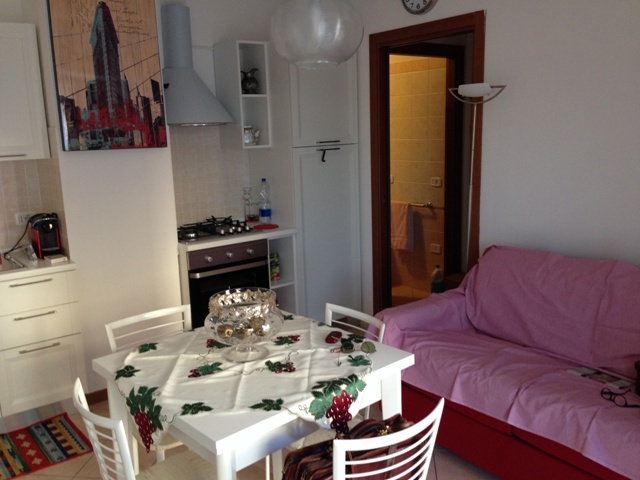 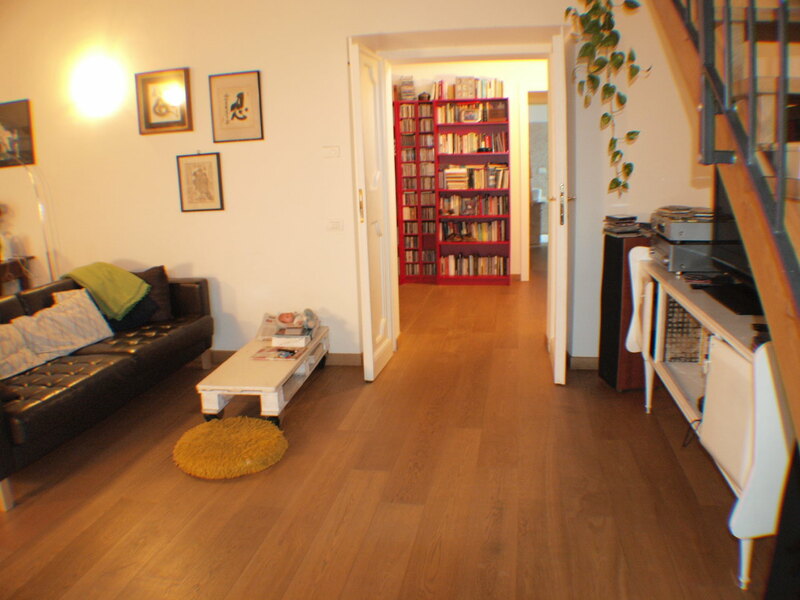 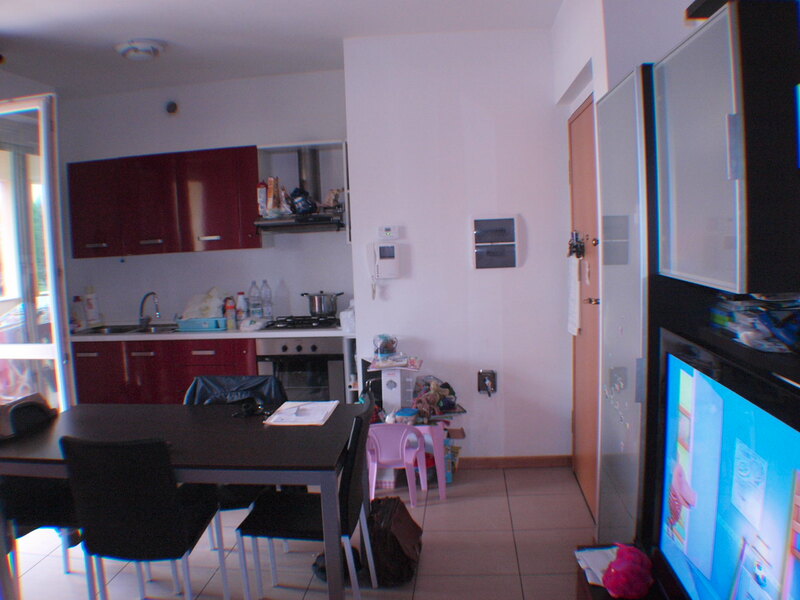 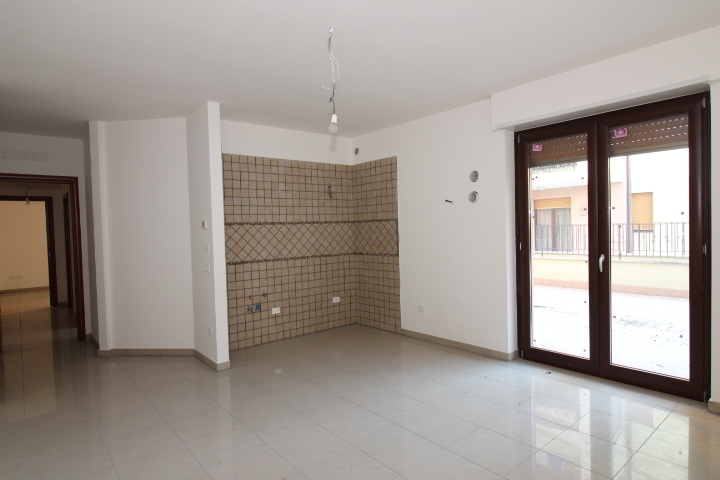 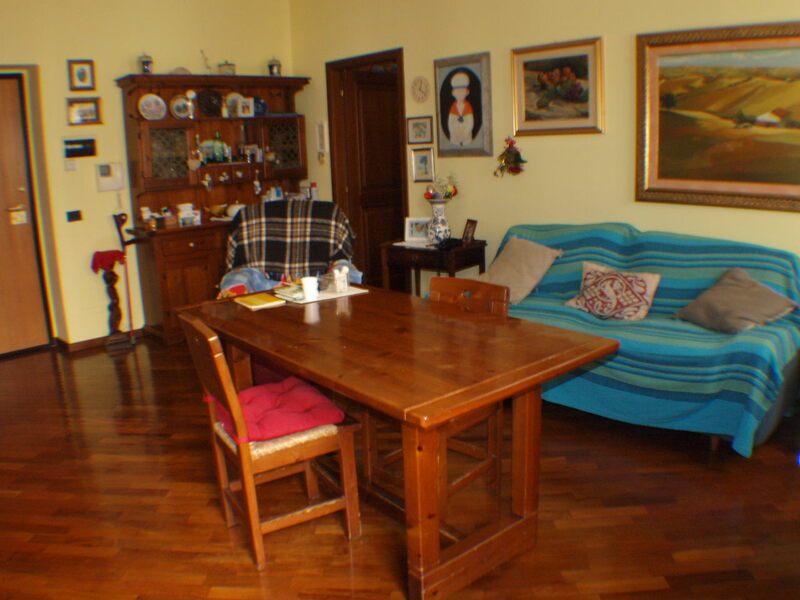 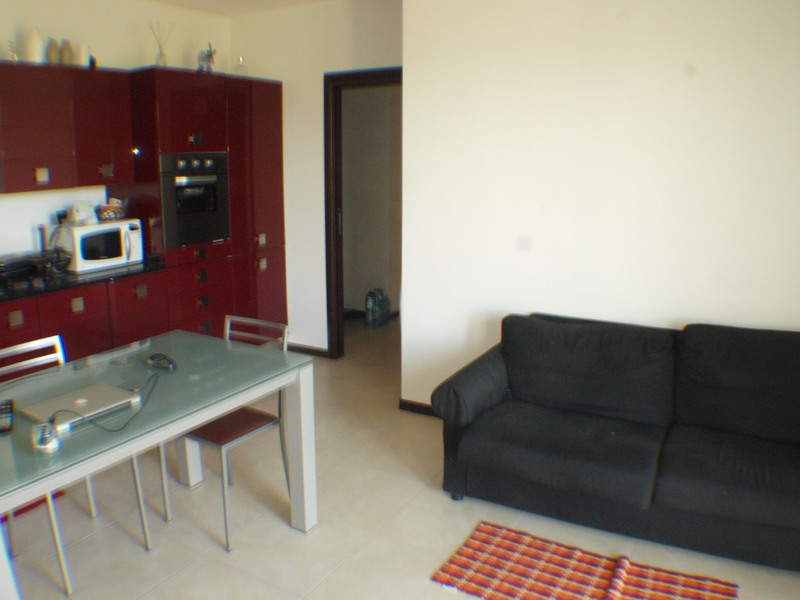 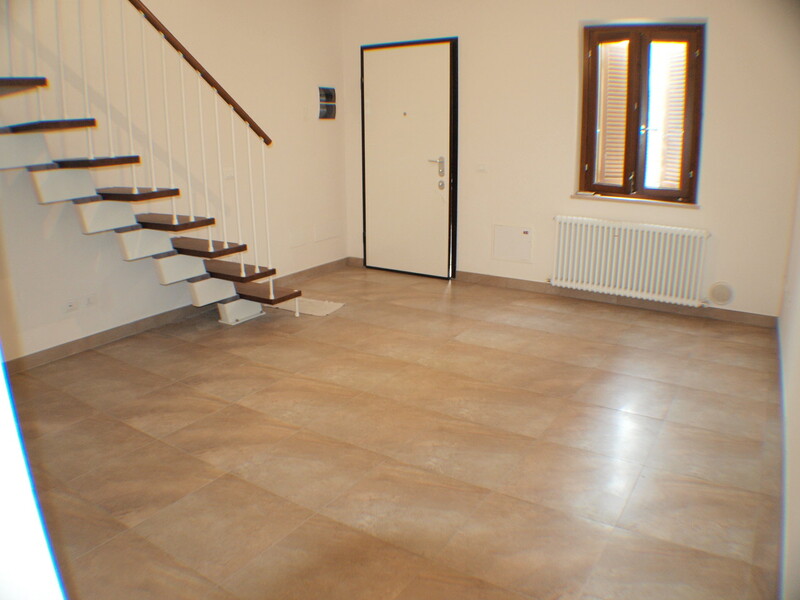 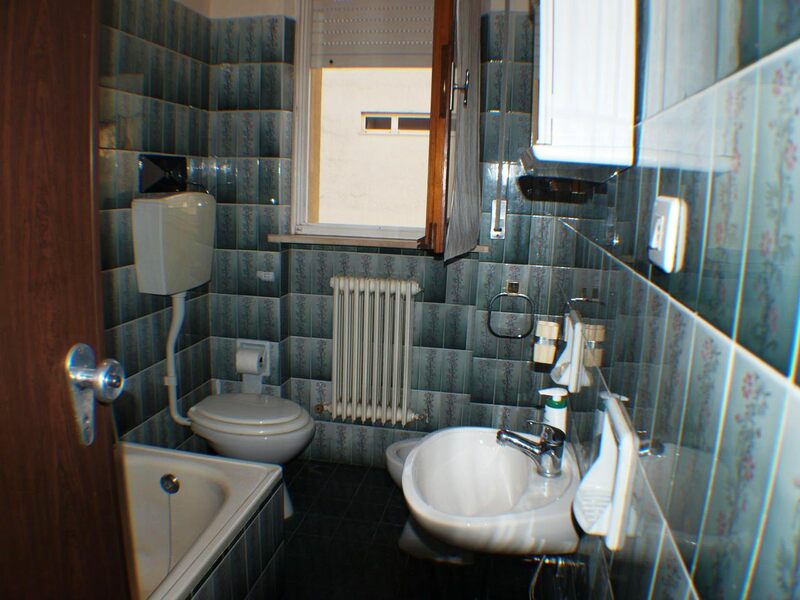 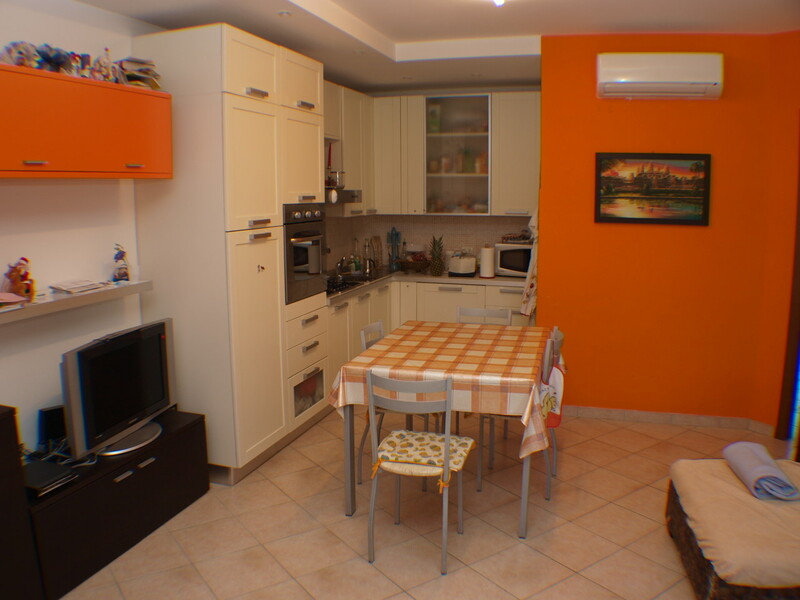 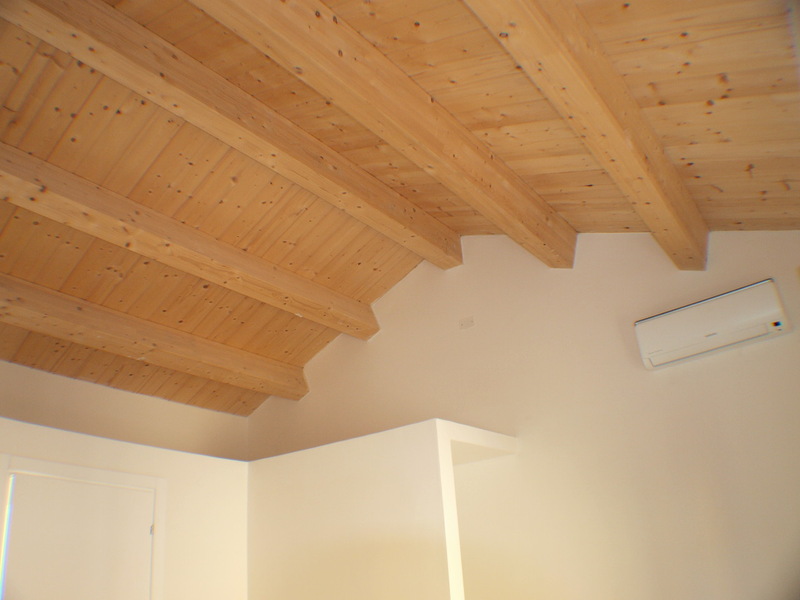 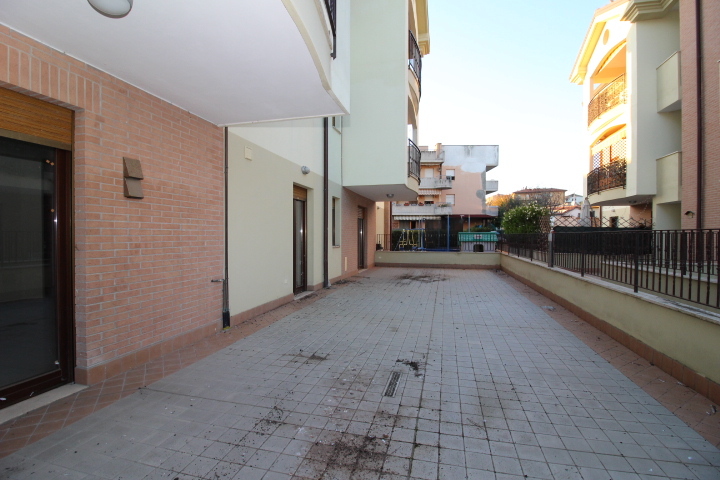 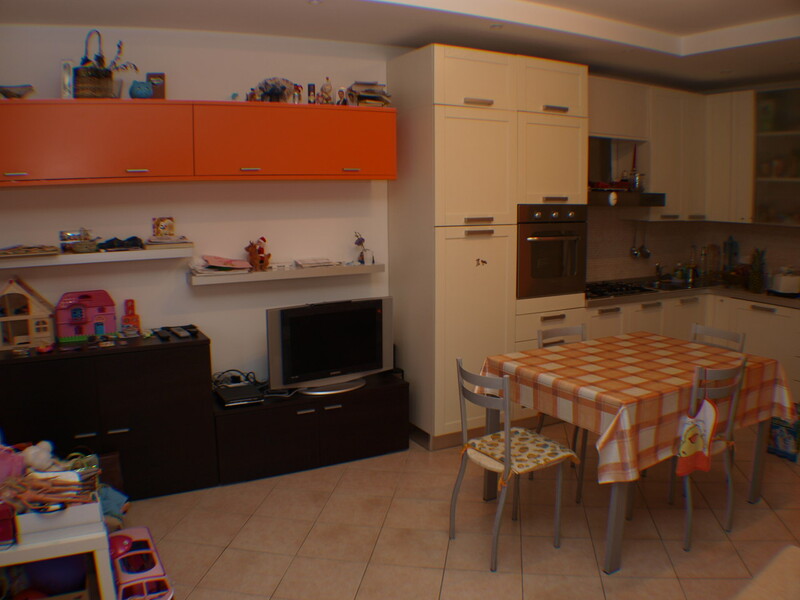 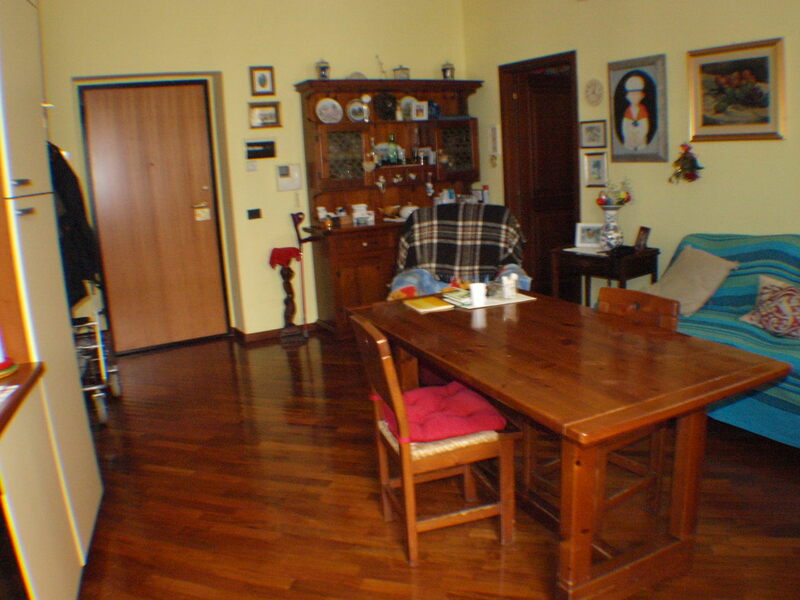 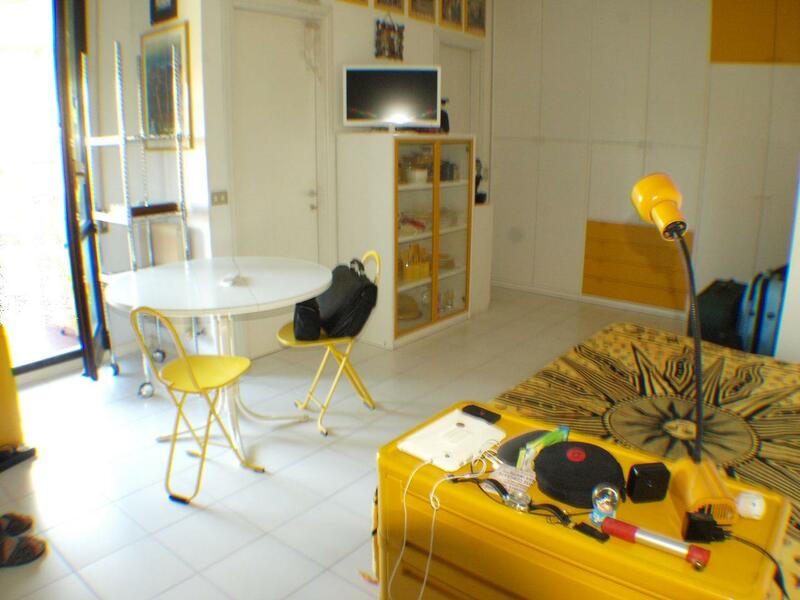 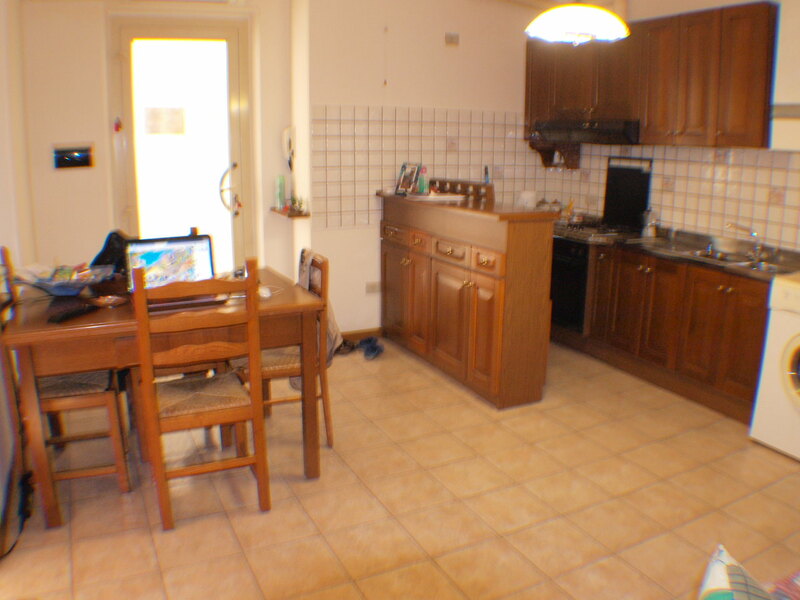 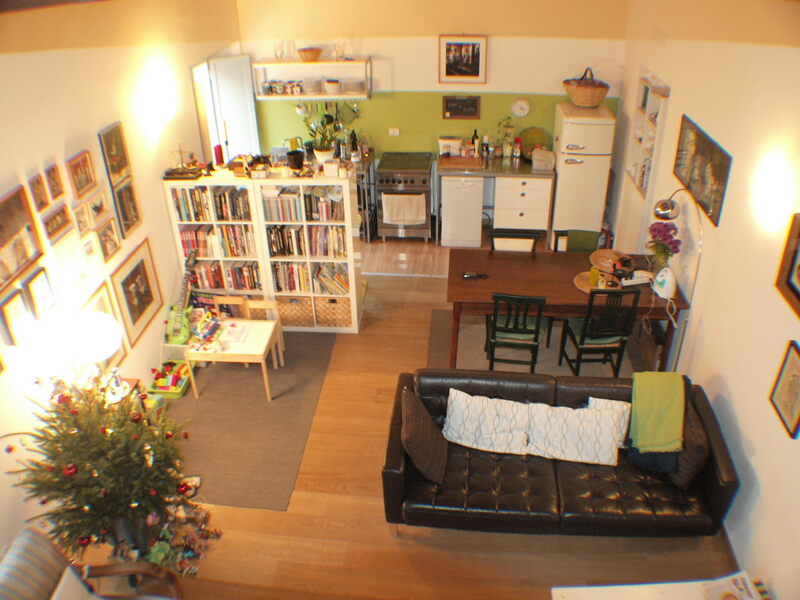 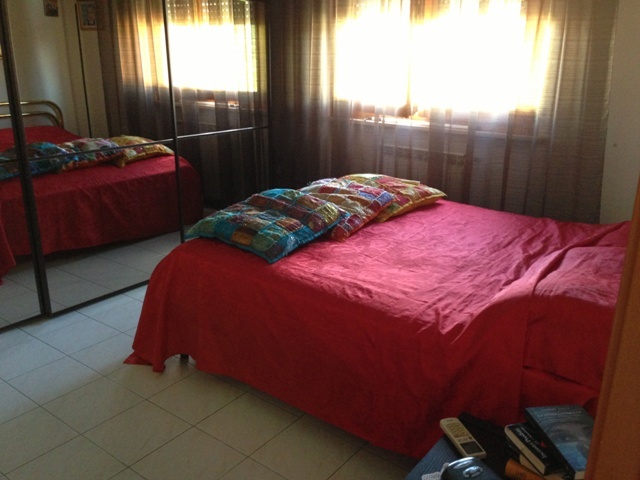 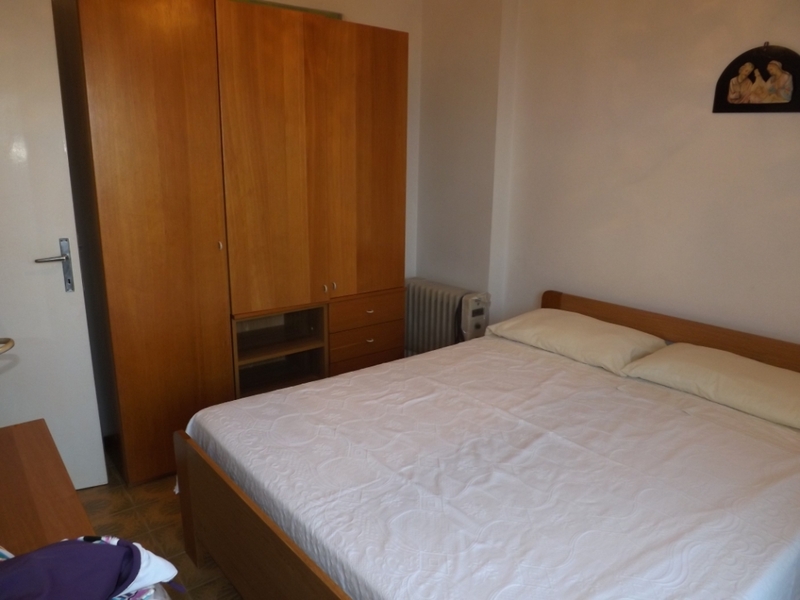 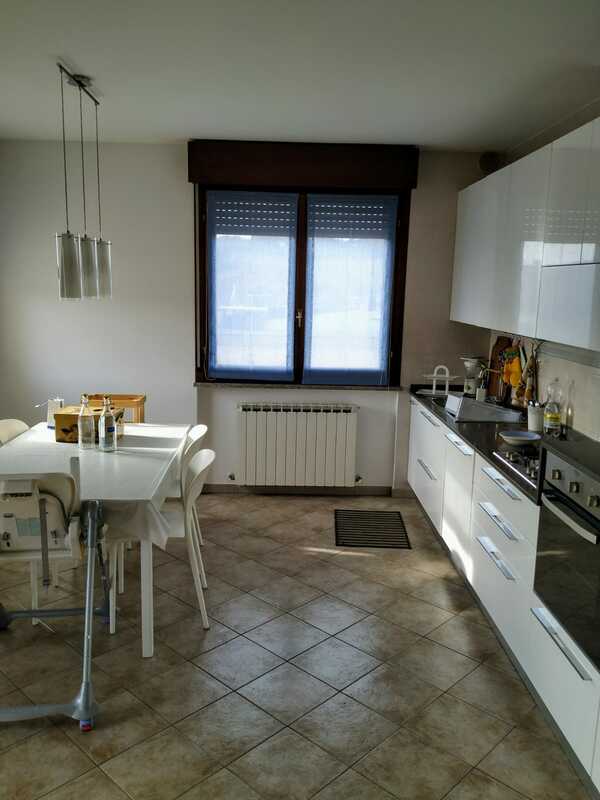 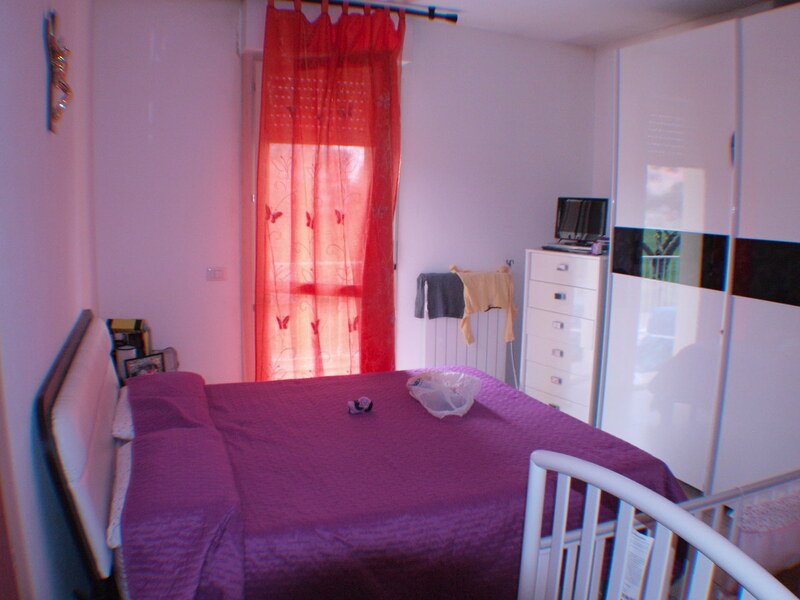 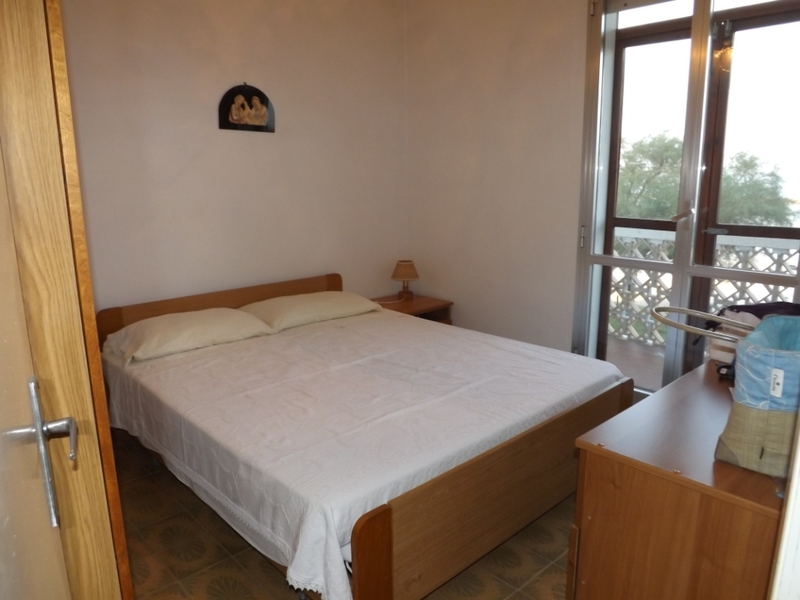 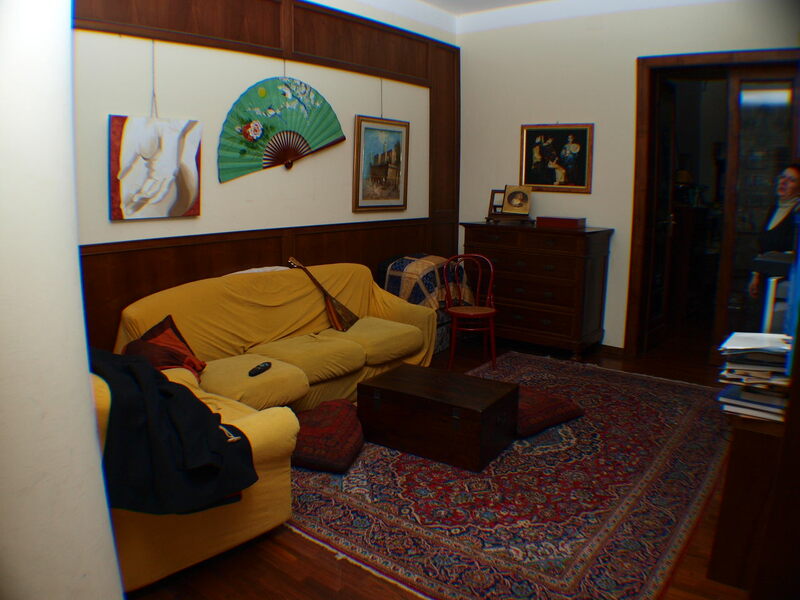 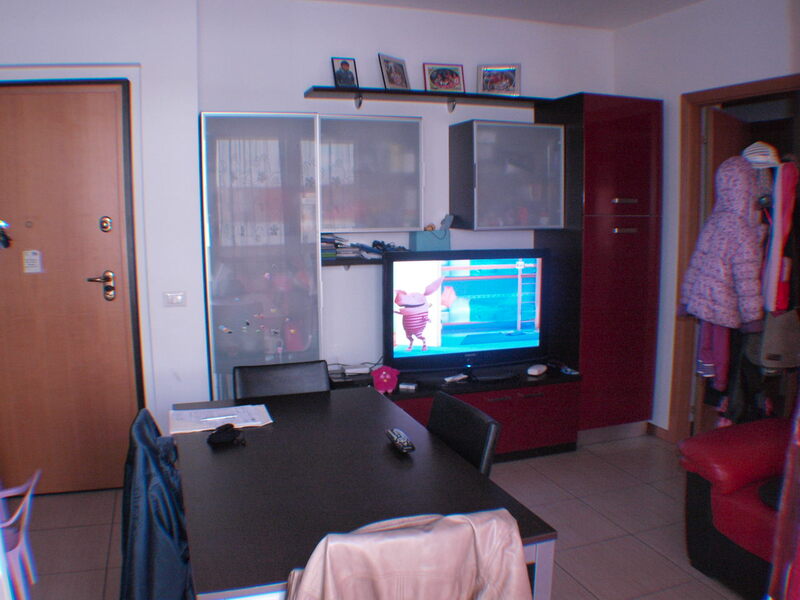 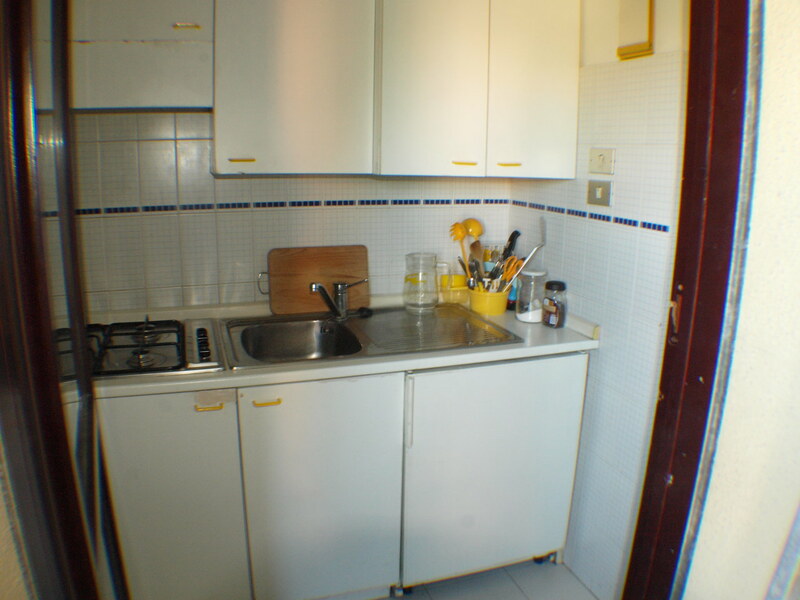 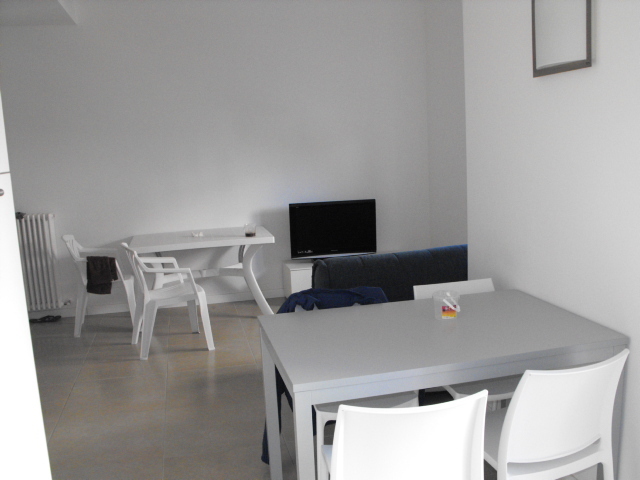 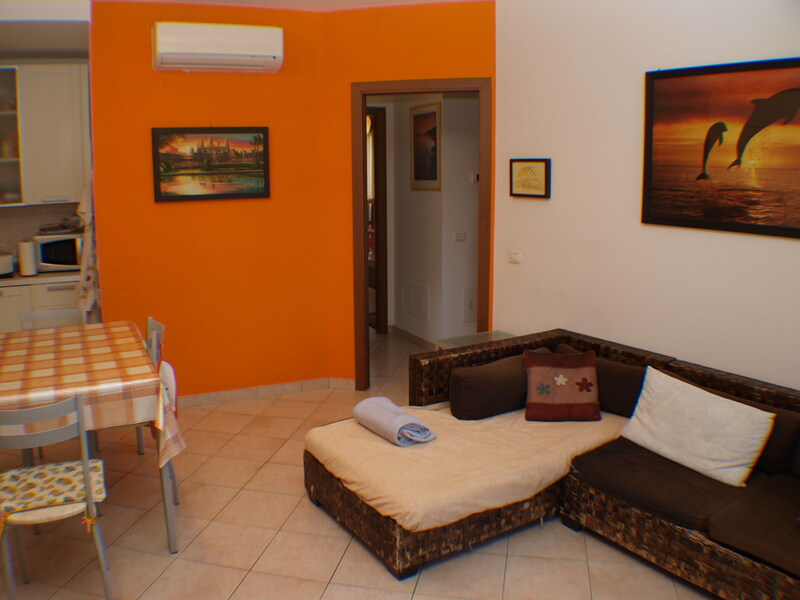 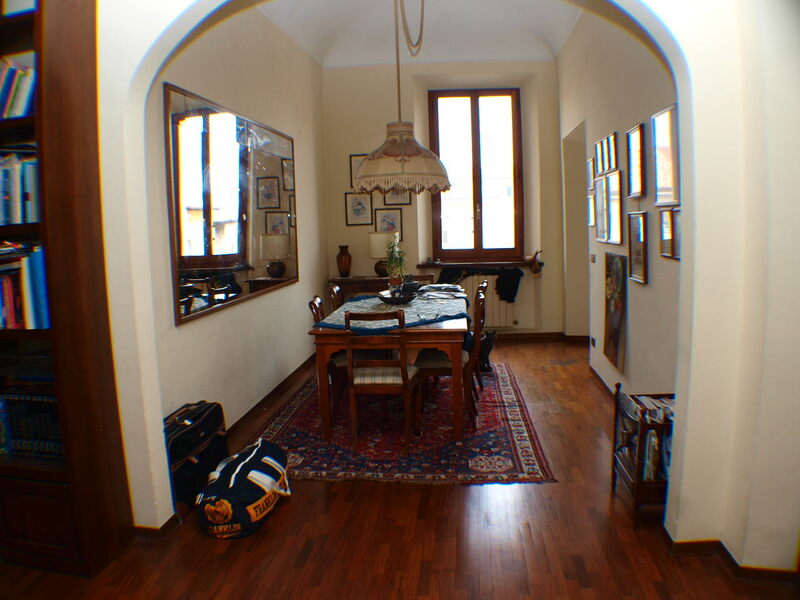 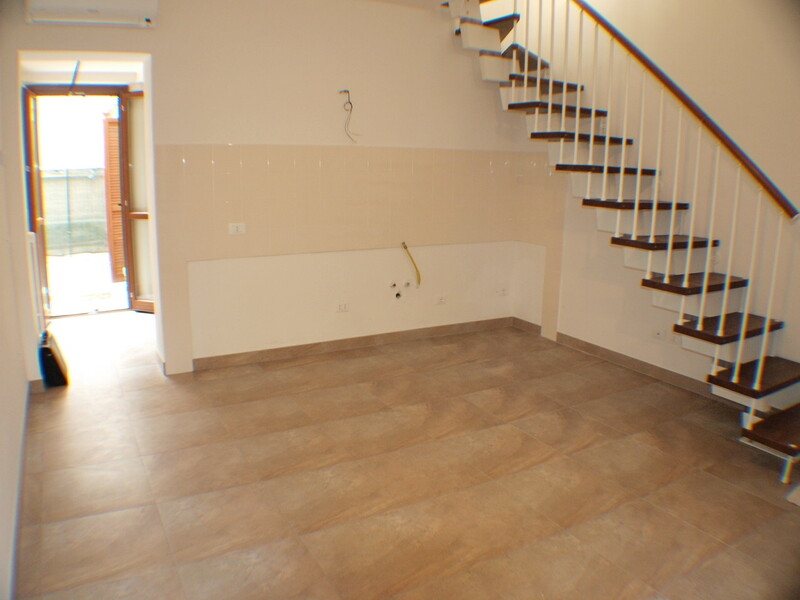 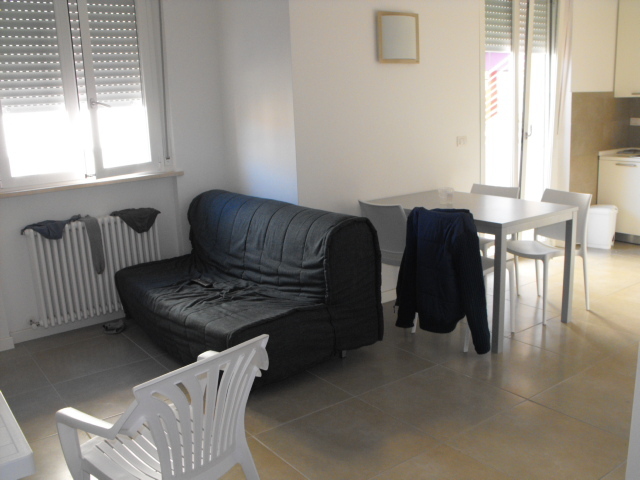 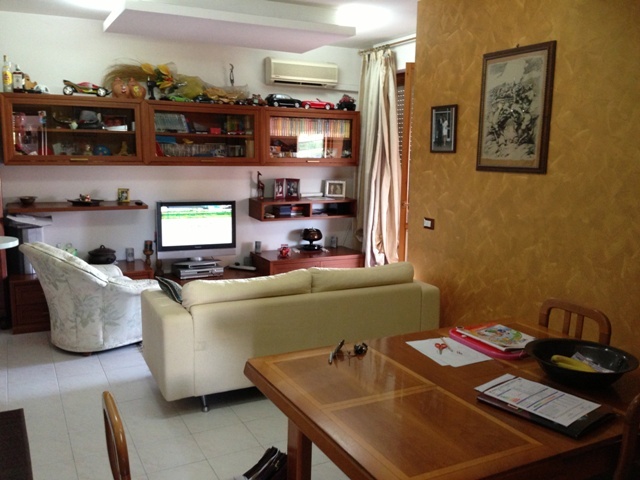 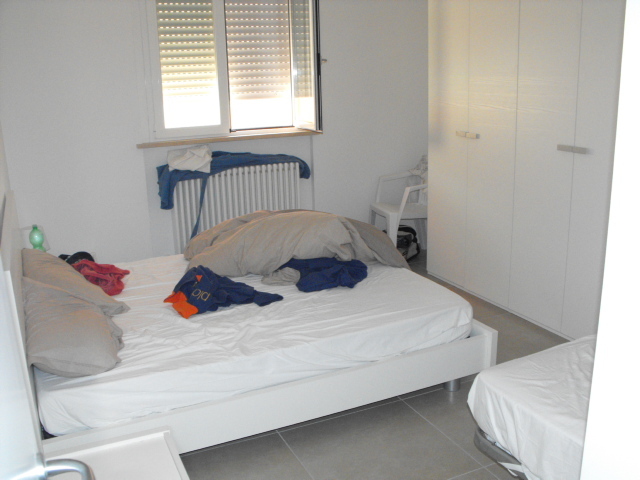 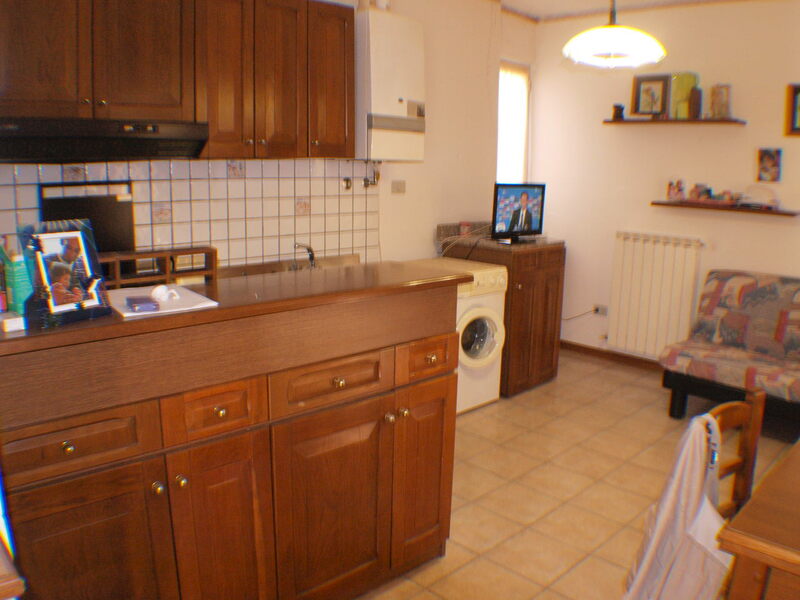 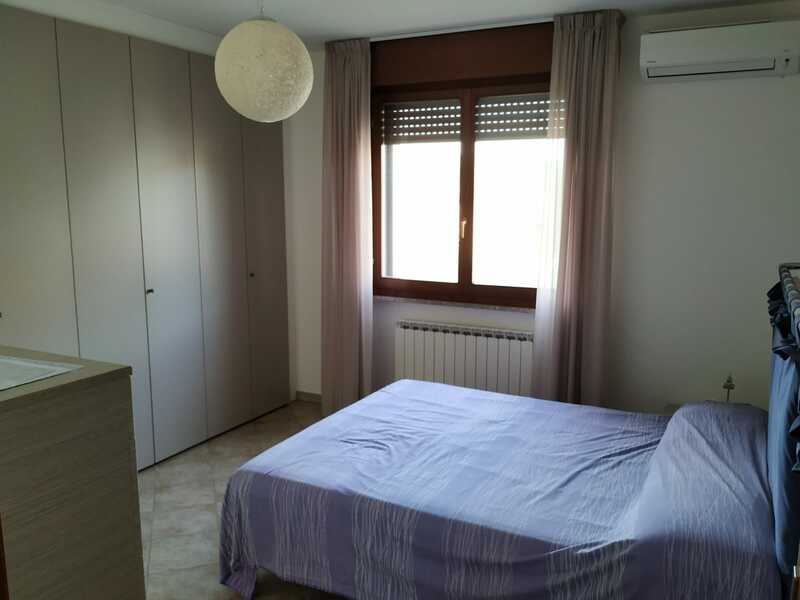 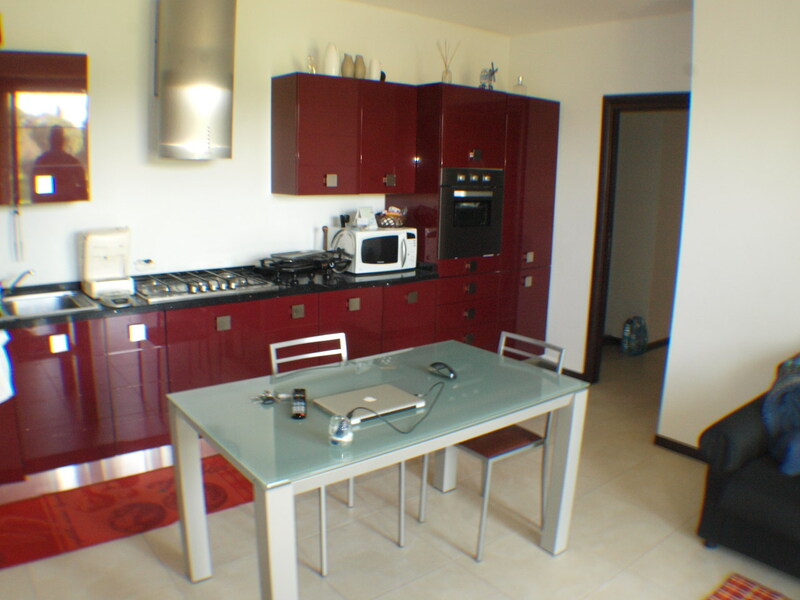 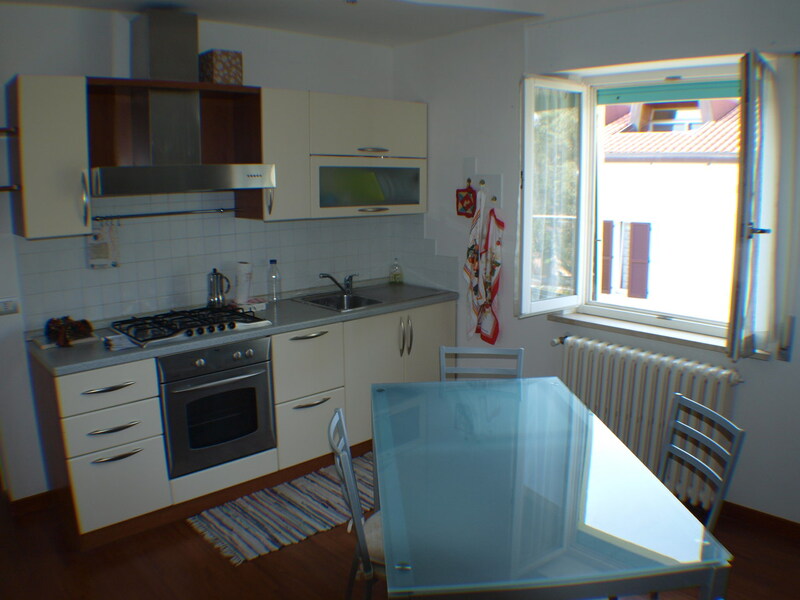 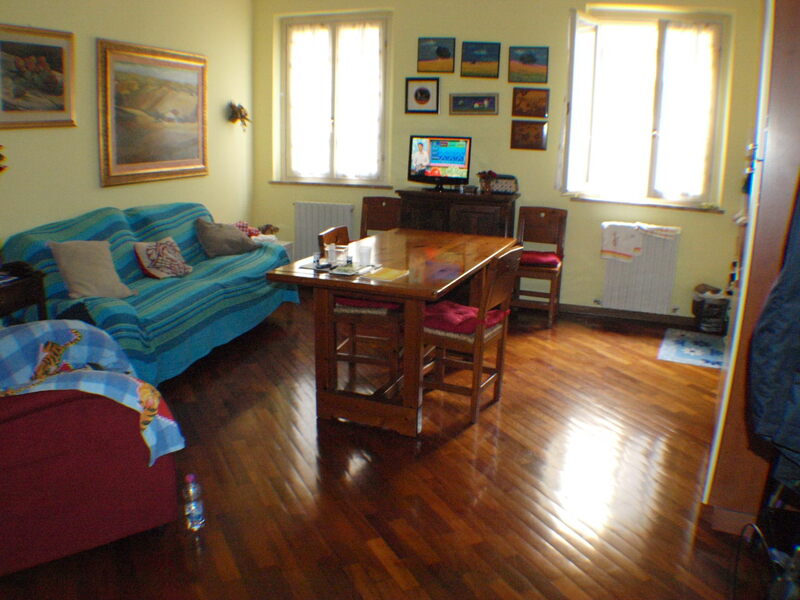 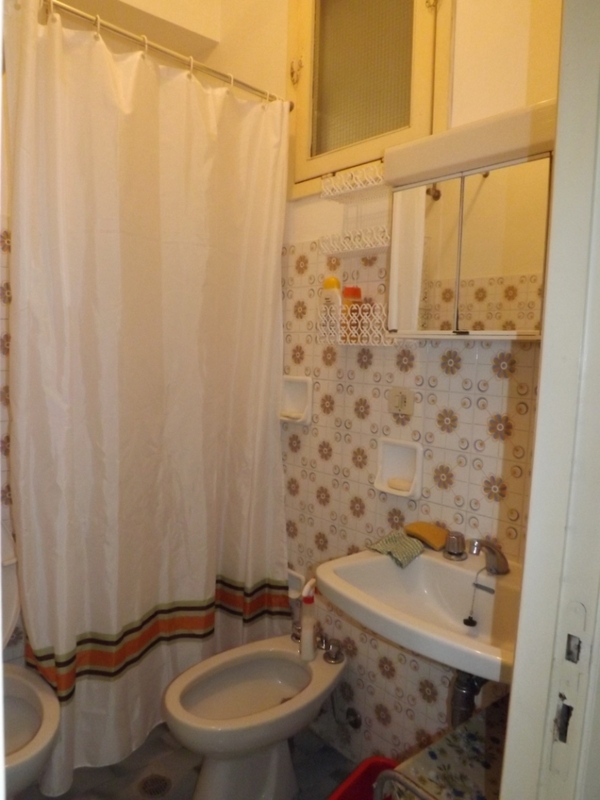 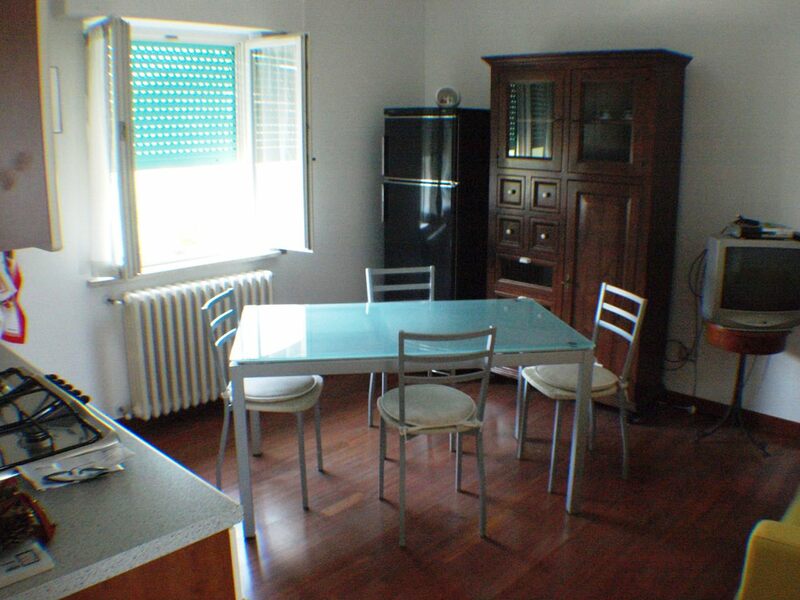 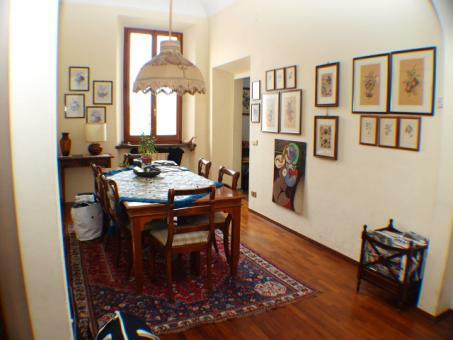 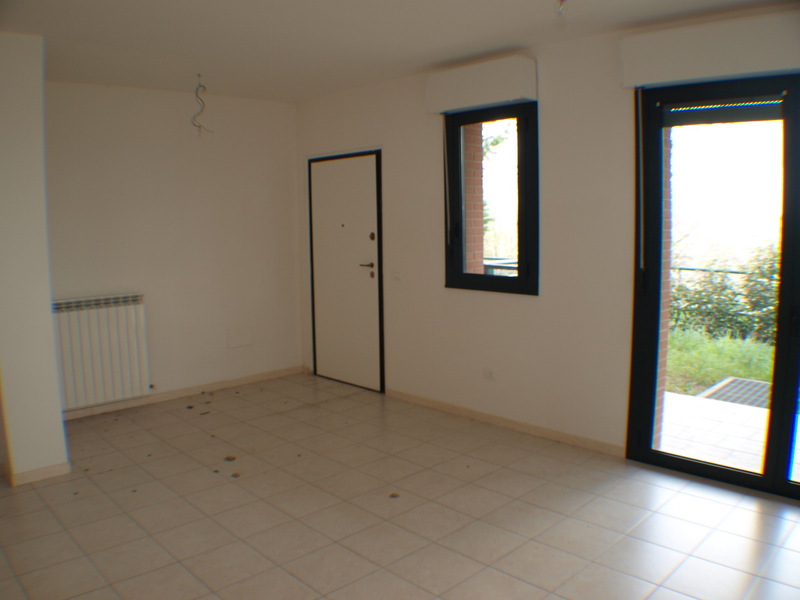 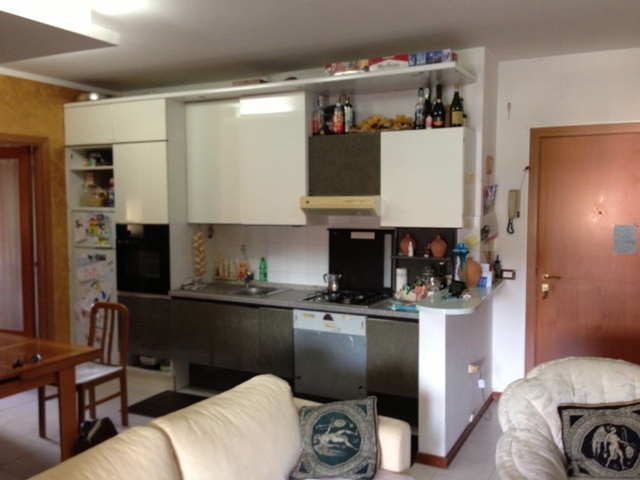 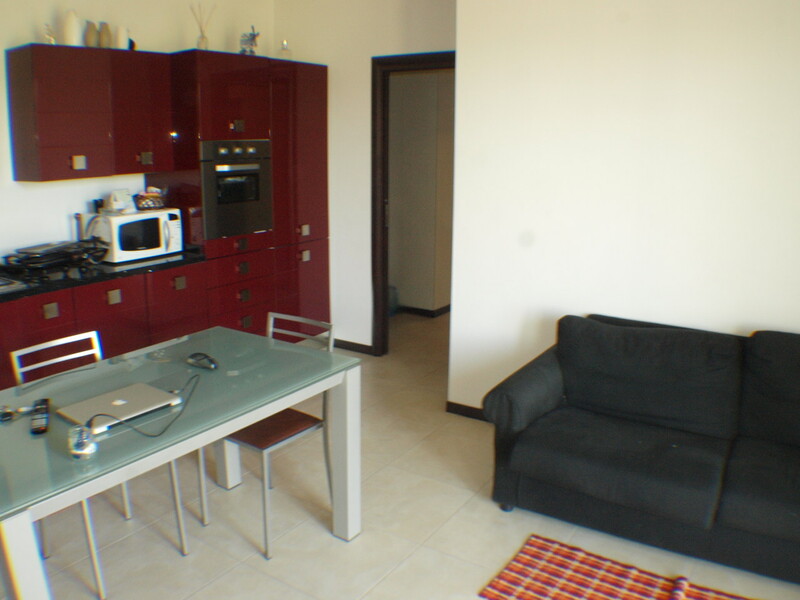 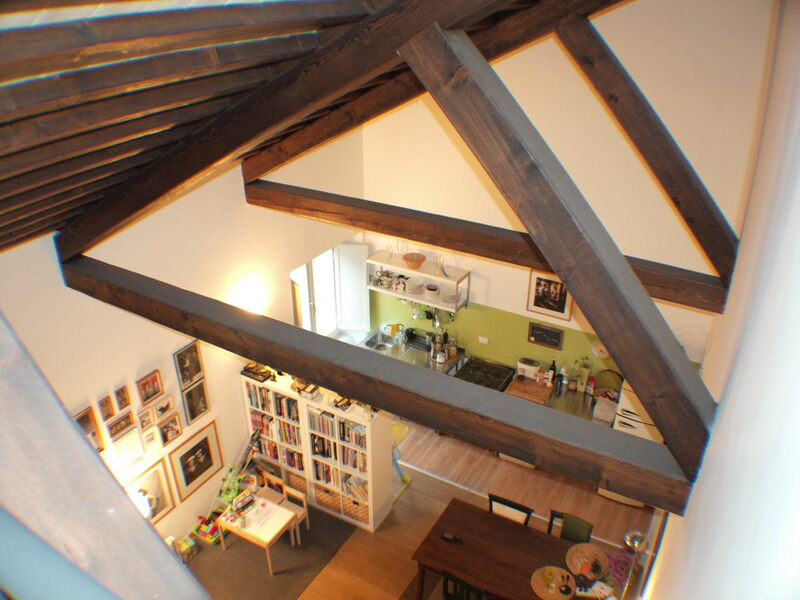 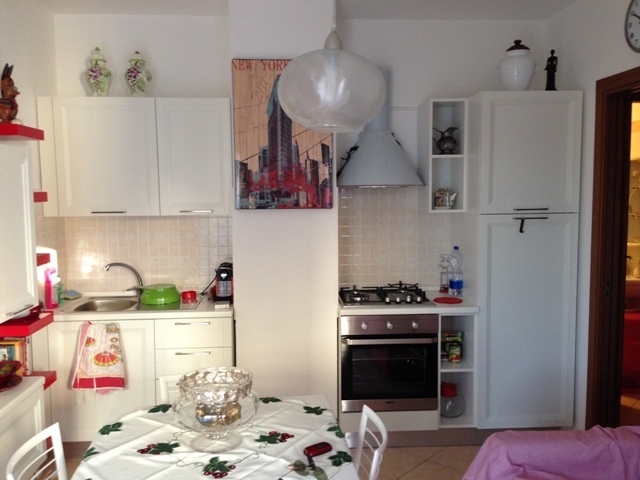 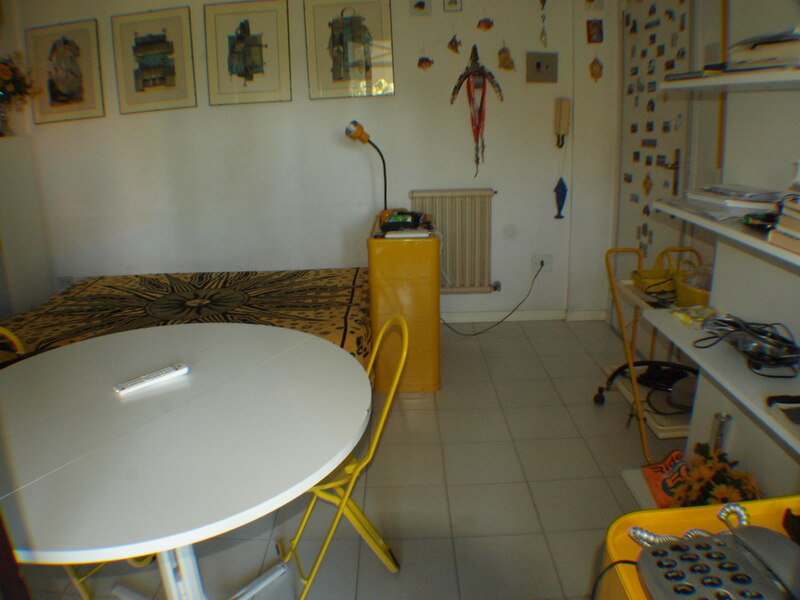 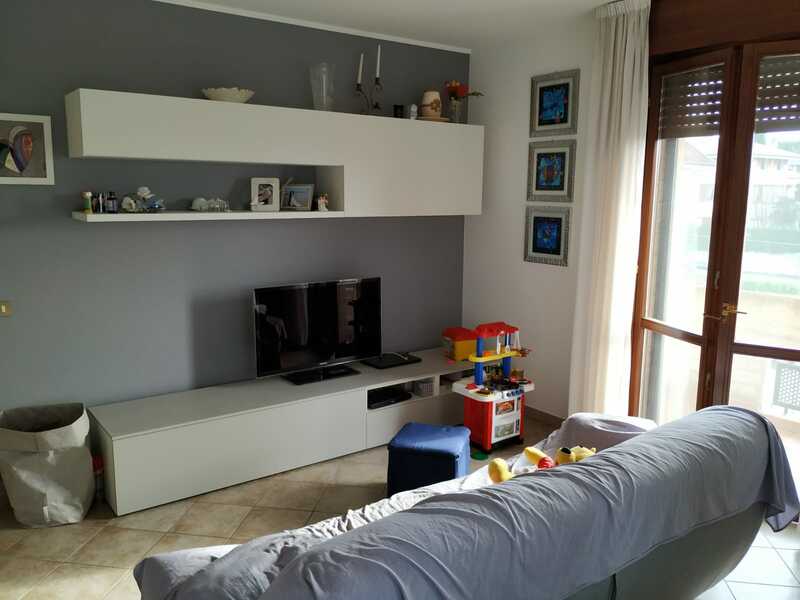 SENIGALLIA b.go rebec apartment buoe conditions on the ground floor of 45 sqm composed of ingr. 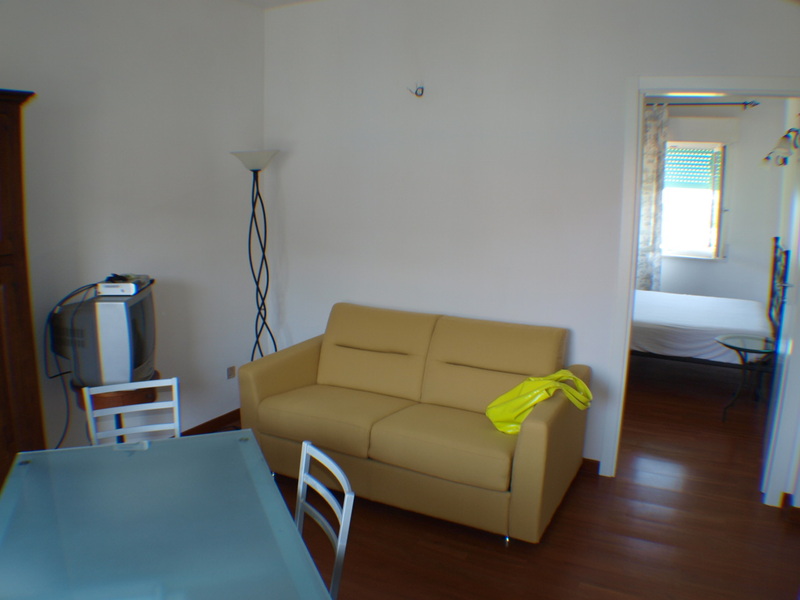 living room with kitchenette bedroom bathroom courtyard excl. 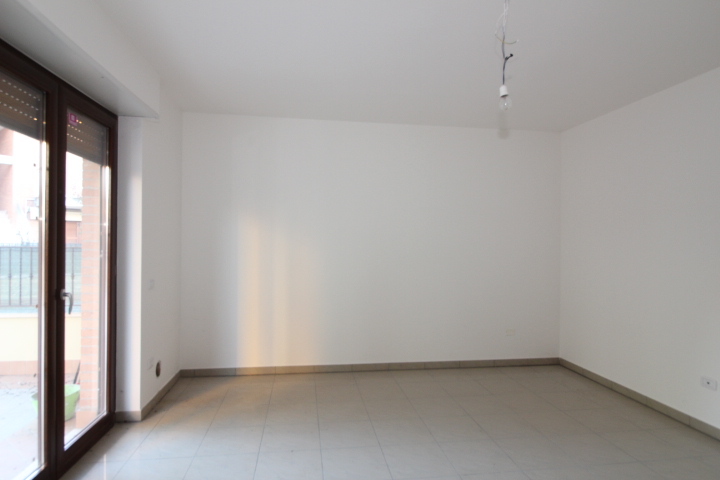 and garage of 20 sqm.